EmBlood - CellApp Innovations - apps to iMpact! - An App in your pocket can save your life. - Anyone, even you may need Blood someday. 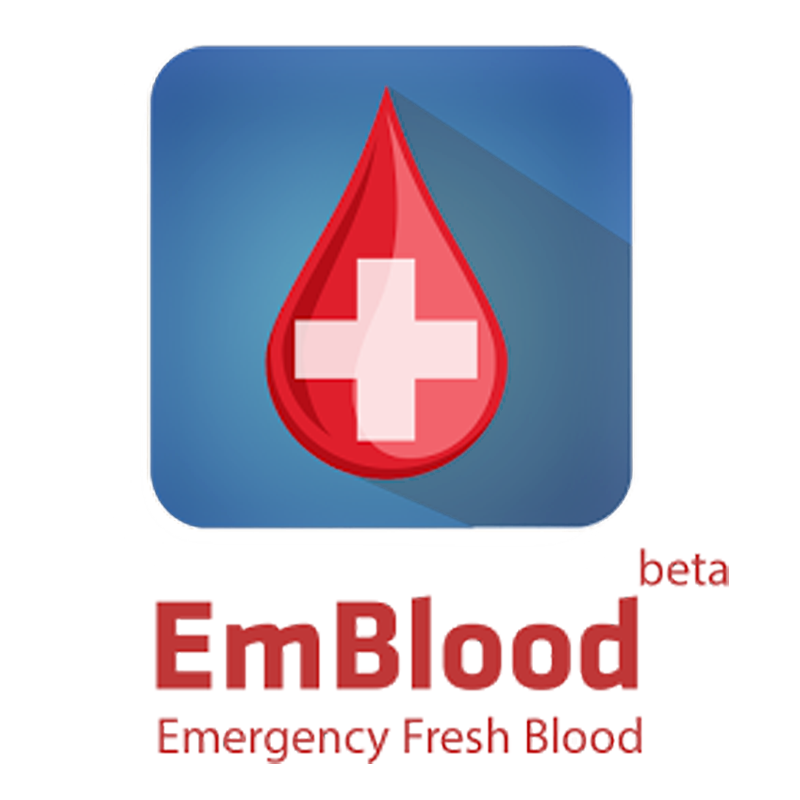 Download EmBlood & Register your Blood Group to be one among those who care for Humanity.